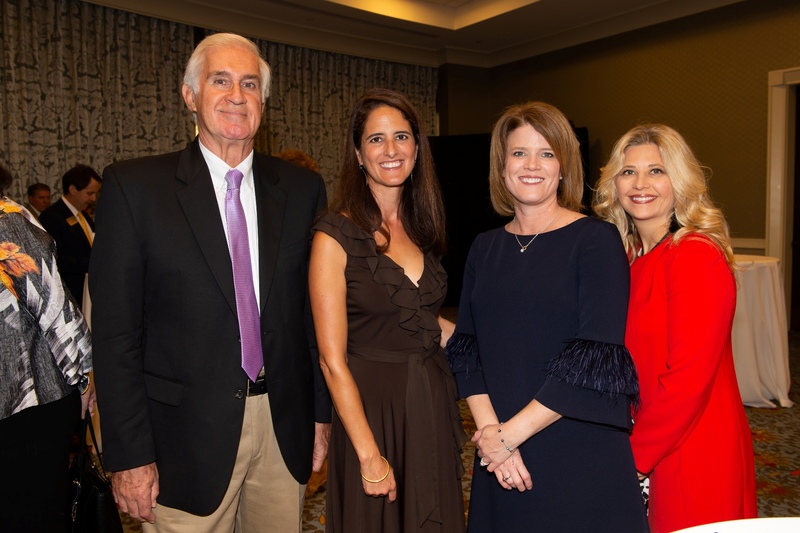 On Nov. 15, The Presbyterian Communities and Services Foundation held its 9th annual Each Moment Matters Luncheon. 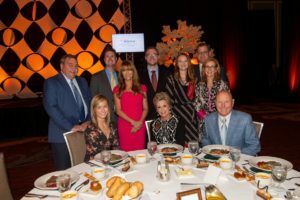 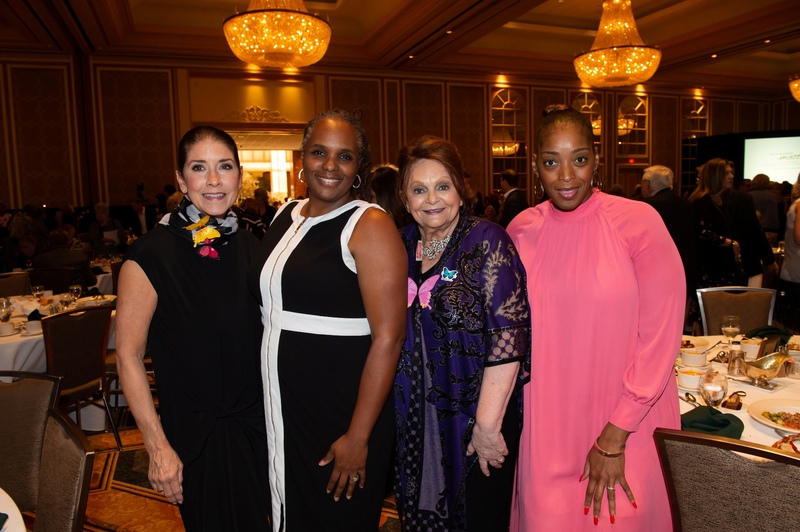 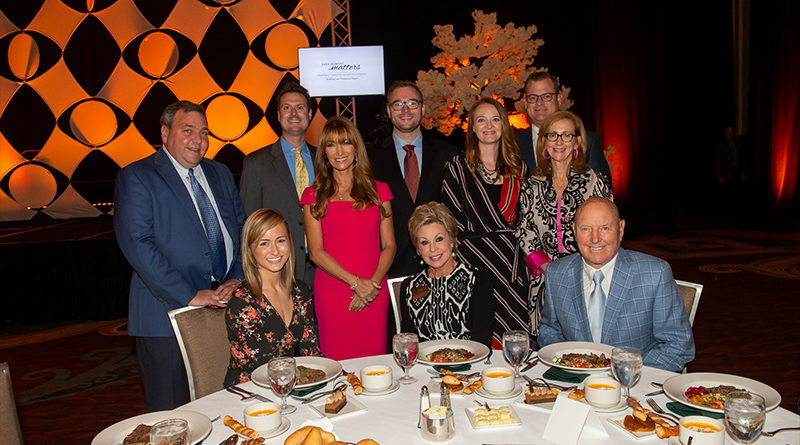 The event welcomed nearly 1,000 guests to honor 14 of Dallas’ own community change agents – everyday heroes who are making a difference in the lives of others. 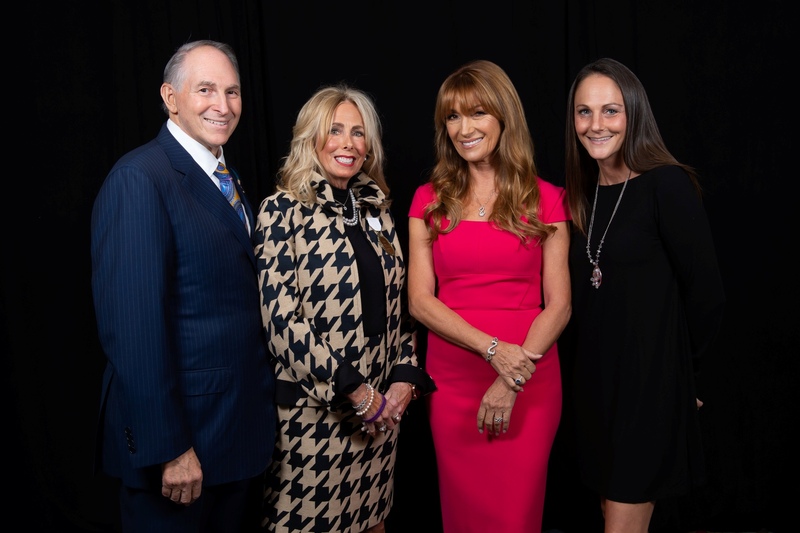 Multiple Emmy and Golden Globe winner, philanthropist and entrepreneur Jane Seymour was the featured speaker at the event. 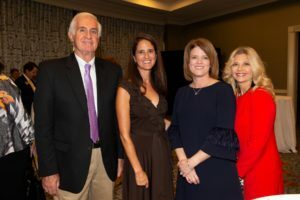 The luncheon raised more than $500,000, and donors continue to make pledges for the Faith Presbyterian Hospice Caring Fund. 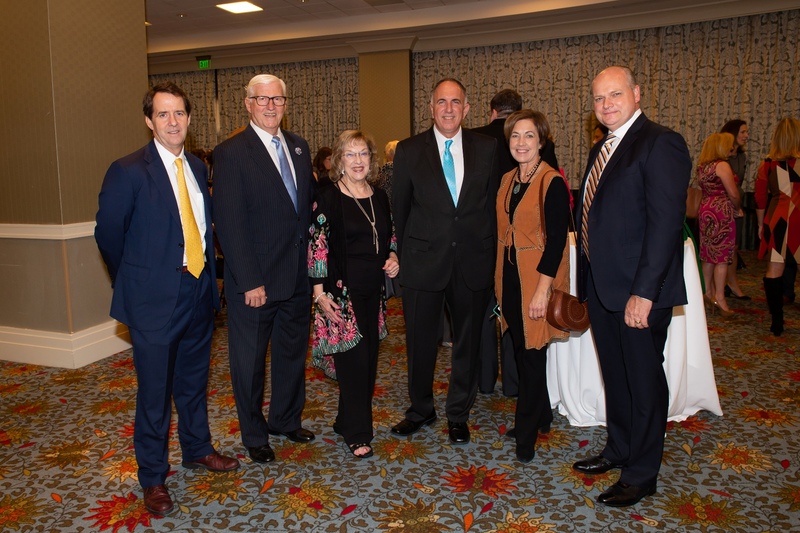 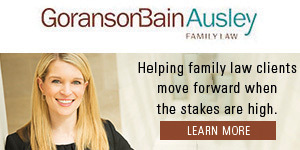 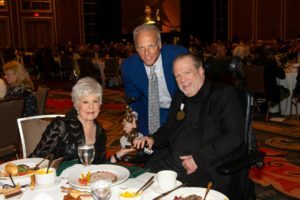 The Caring Fund supports the Faith Difference therapies (which is comprised of several services such as music therapy, massage therapy, pet therapy and others), the Child and Family Bereavement program and benevolent care. 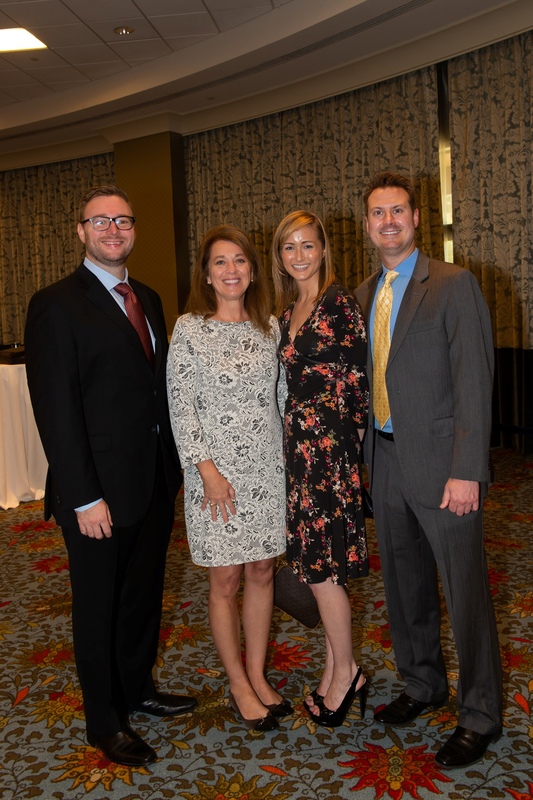 Fredye Factor was the Luncheon Chair, and Kristina and Clark Hodges were the 2018 Honorary Luncheon Chairs. This year, Clark Hodges presented the Don W. Hodges Joy of Service Award to Patricia and Curtis Meadows in recognition of outstanding philanthropic service to the Dallas community.